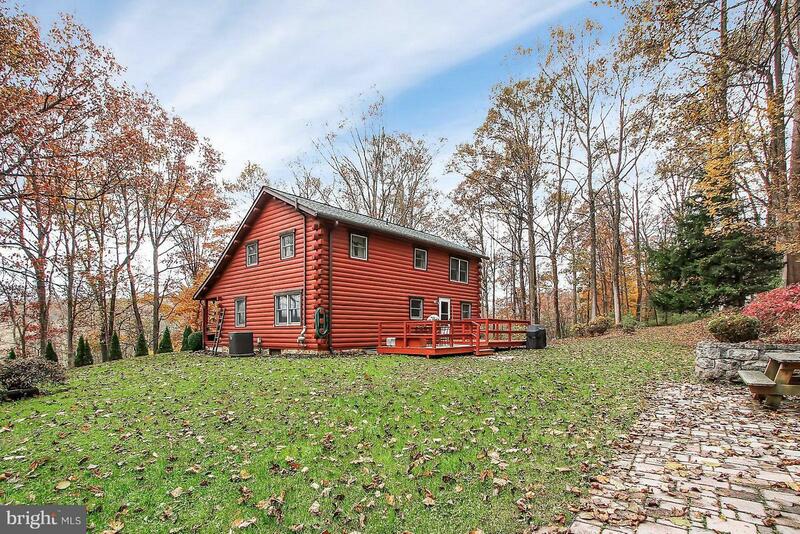 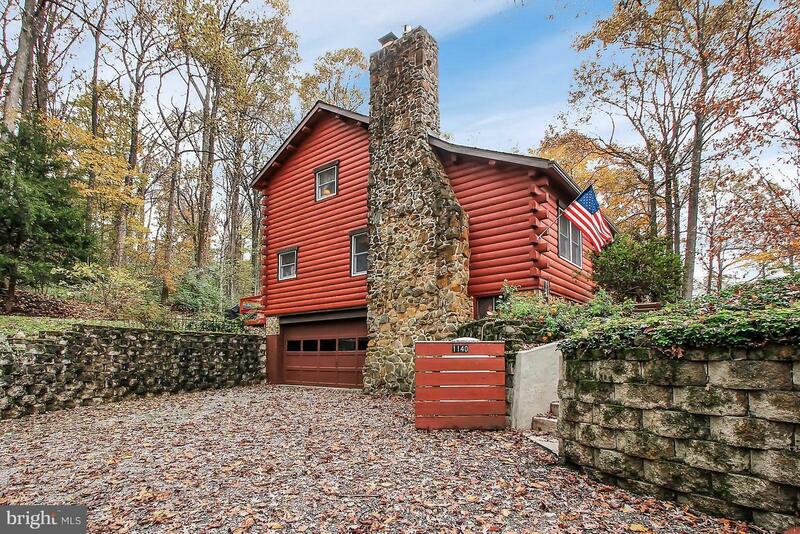 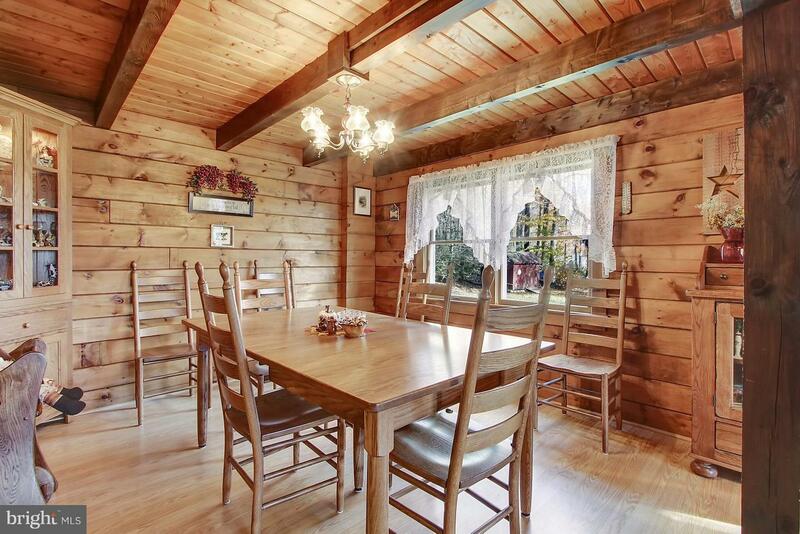 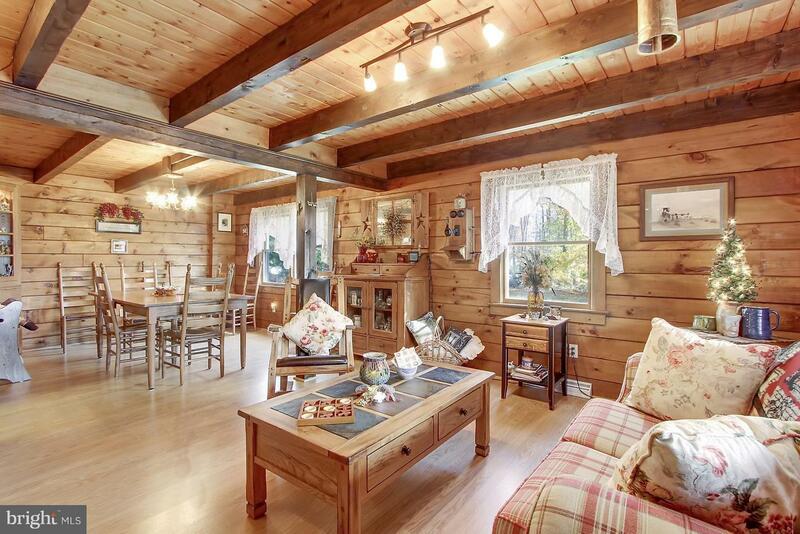 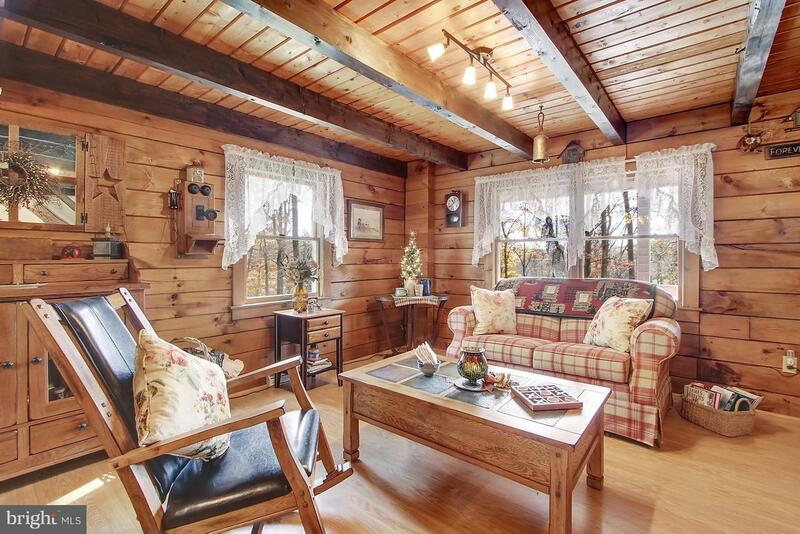 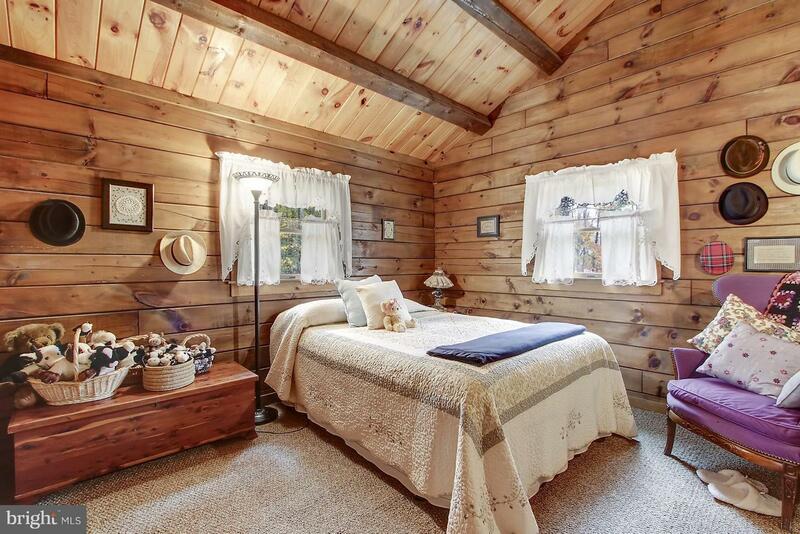 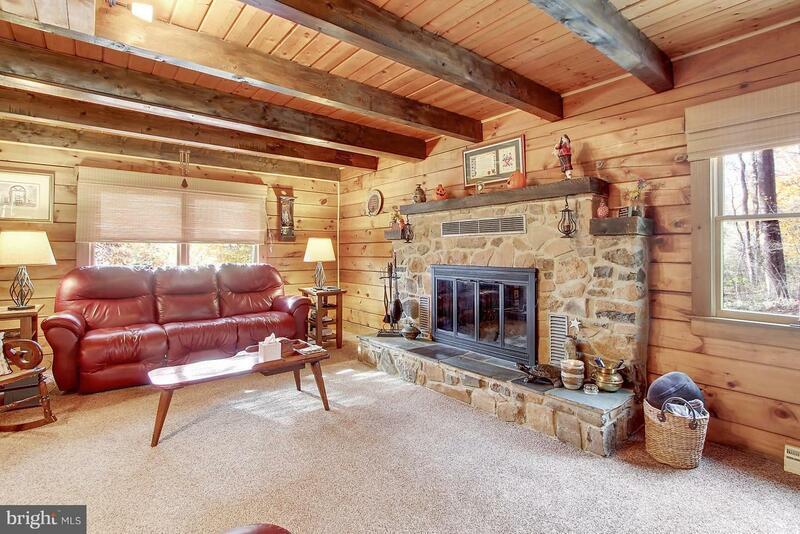 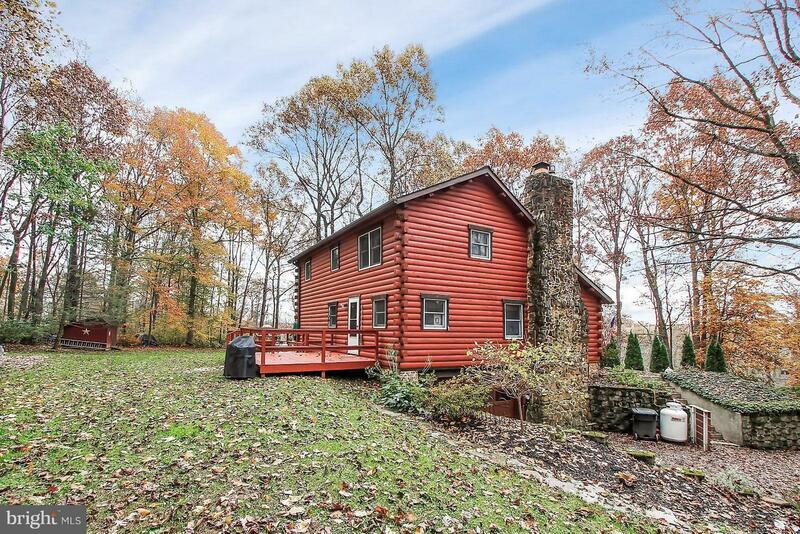 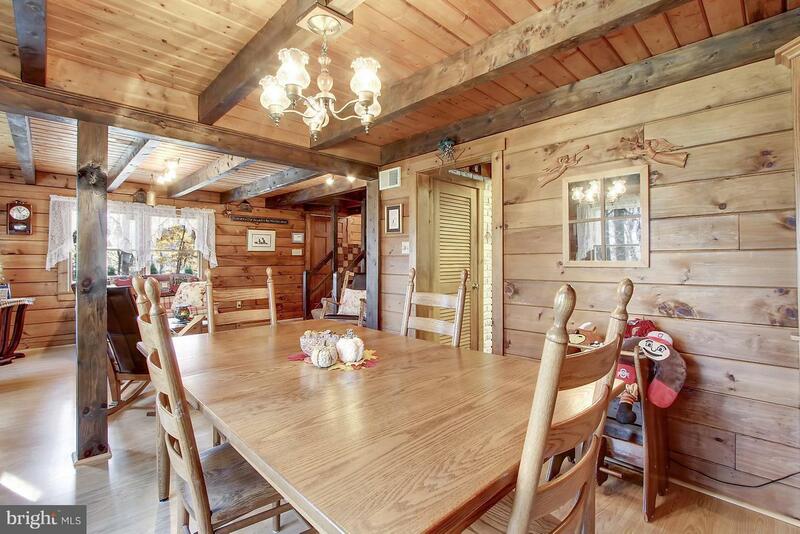 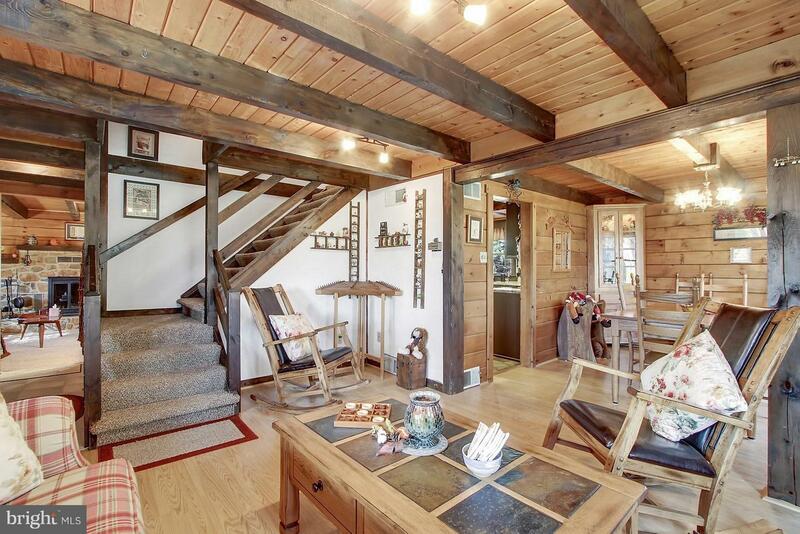 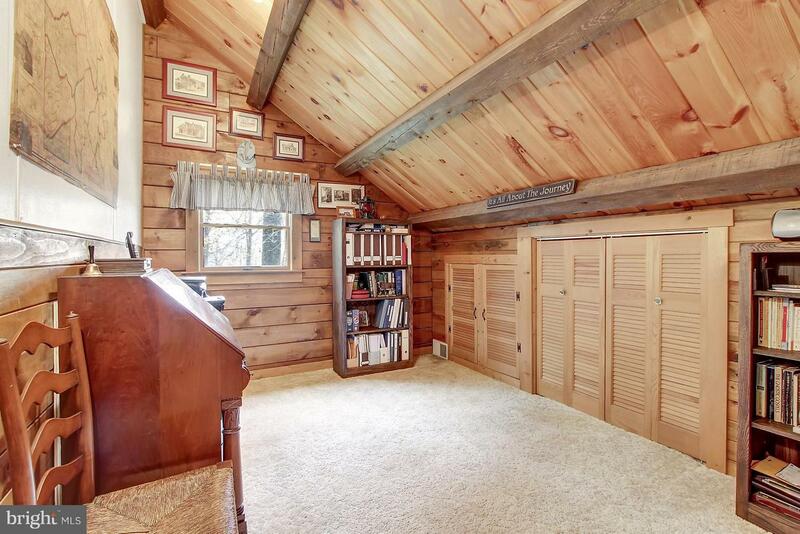 Beautiful Log Home Located on 3.31 Acres in a Wonderful Private setting. 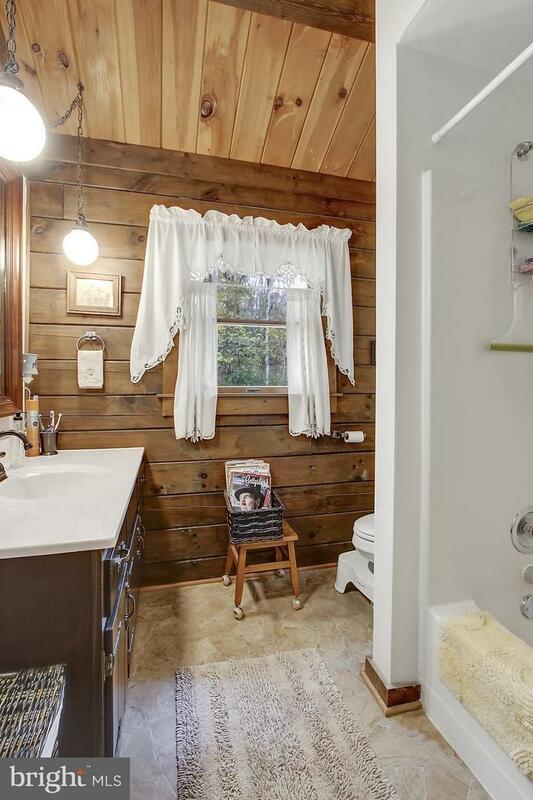 If you are looking for Privacy look no further. 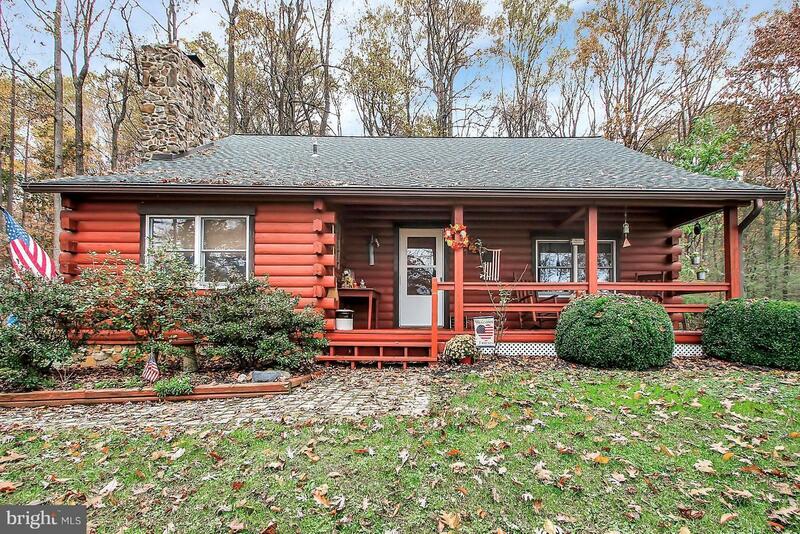 This Well Maintained Log Home with many Upgrades offers 3 levels- 3 Bedrooms, 2 Full Baths on the Upper Level, Main Floor offers a Lovely Family Room with a Cozy Wood Burning Fireplace, Living Room with a Peaceful Setting to just Read or Entertain, Separate Dining, Kitchen/Pantry, 1/2 Bath, Mud Room with Entrance from the Back. 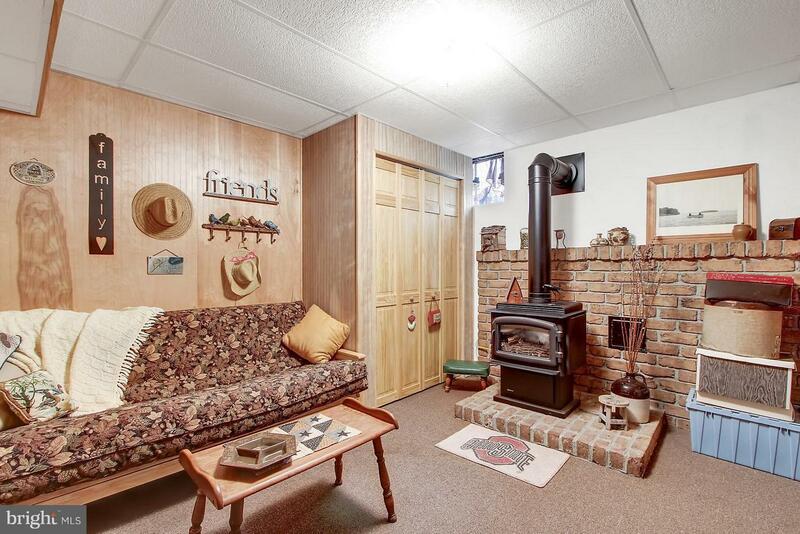 The Lower Lever has 2 Finished Rooms currently used as an Art Studio and Sitting Room with a Gas Fireplace to take the Chill off! 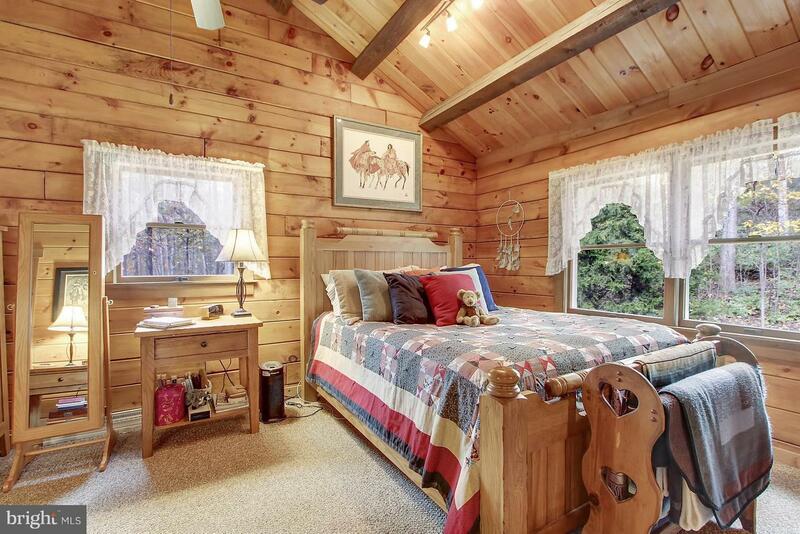 Both Rooms can be easily used as Additional Bedrooms, 2 Car Garage with Access to the inside. 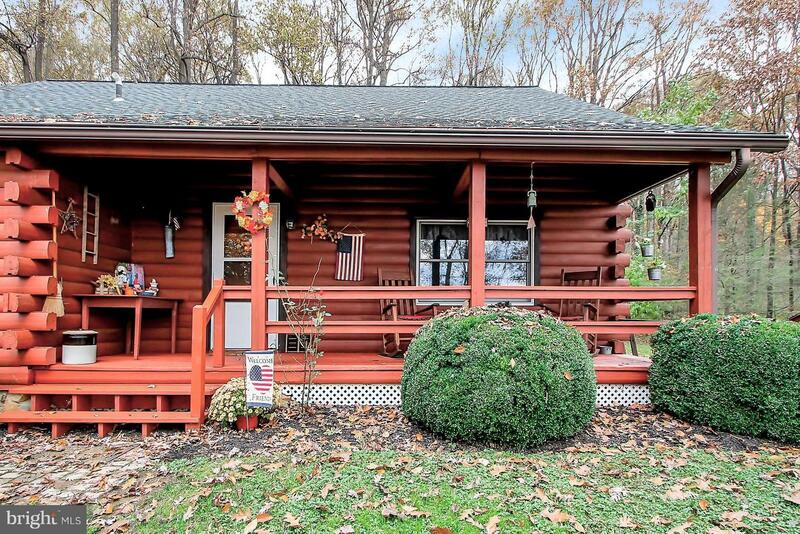 A Front Porch to sit and Relax as well as a Rear Deck for even more Privacy. 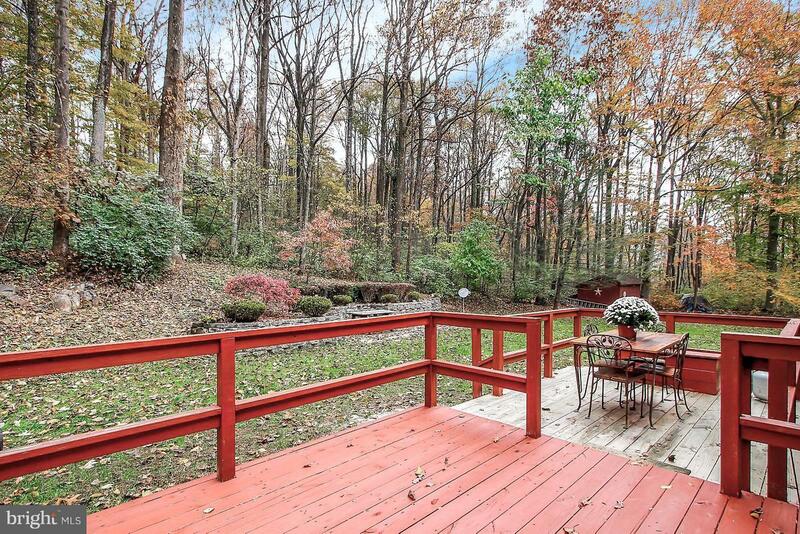 The Partially cleared Yard backs up to your Wooded Land with a New Patio to Enjoy! 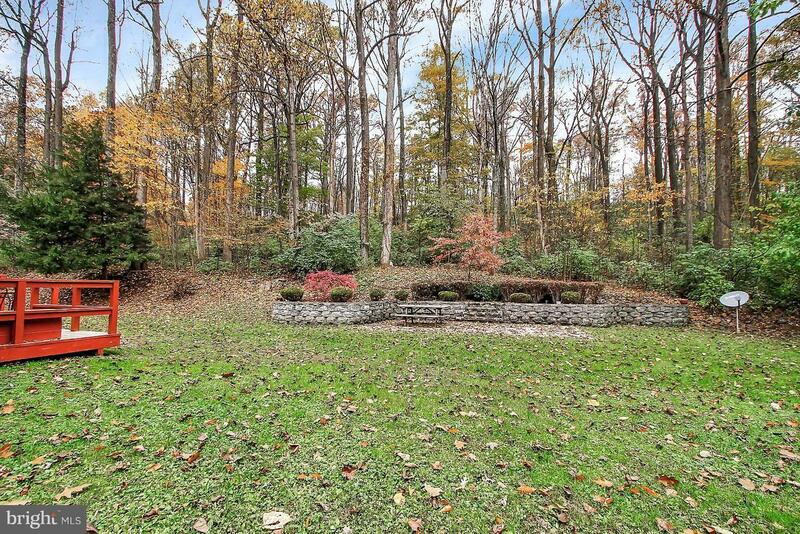 A Must see Home!Updates within 10 years... Front walkway, Hardscape Patio & Retaining Wall, 2 Rear Deck extensions and bench seating. 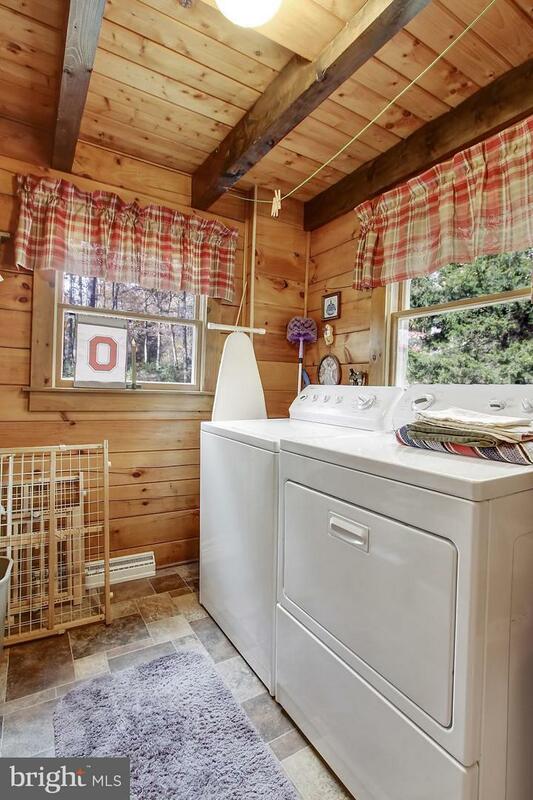 Shed Installation. 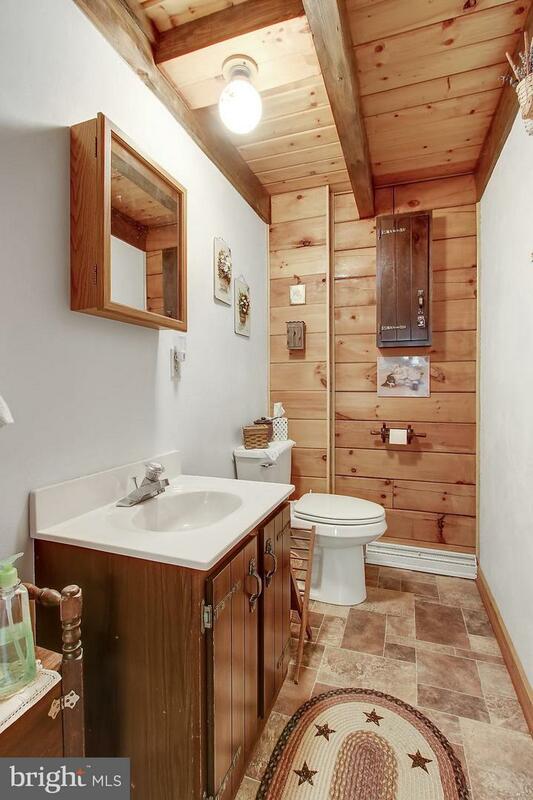 NEW toilets & tub. 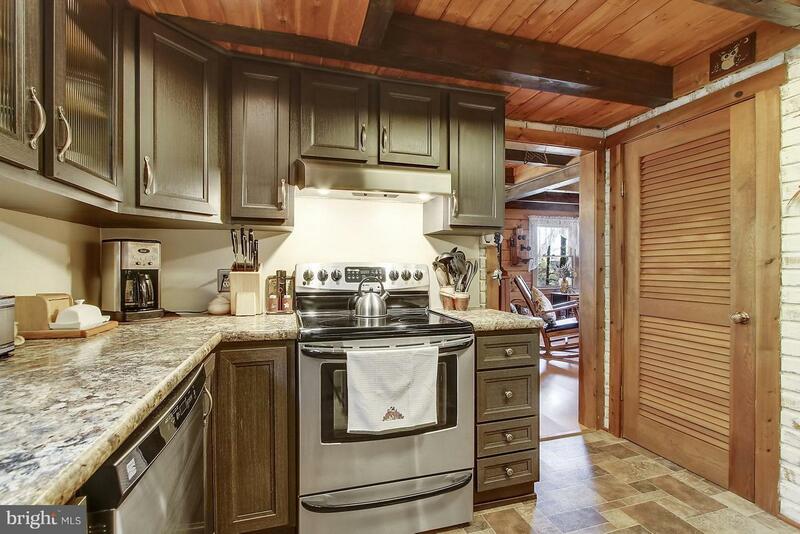 Water purification system and well revision. 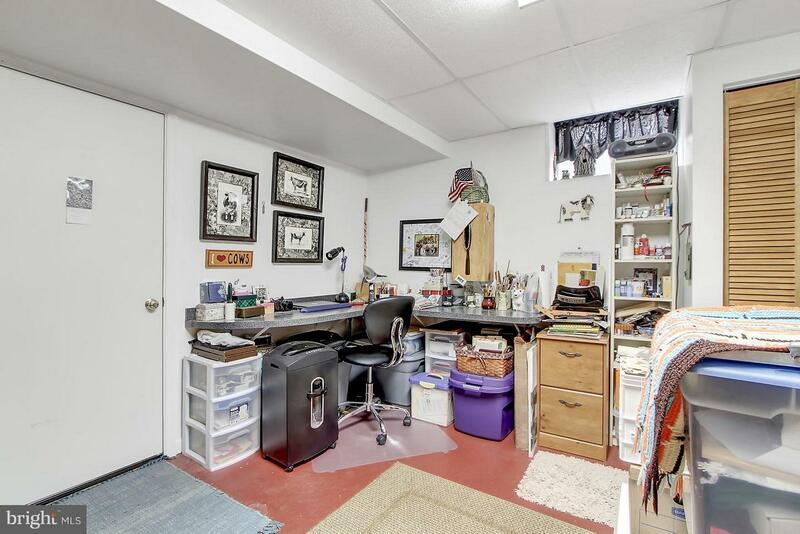 Basement remodel & Art Studio. 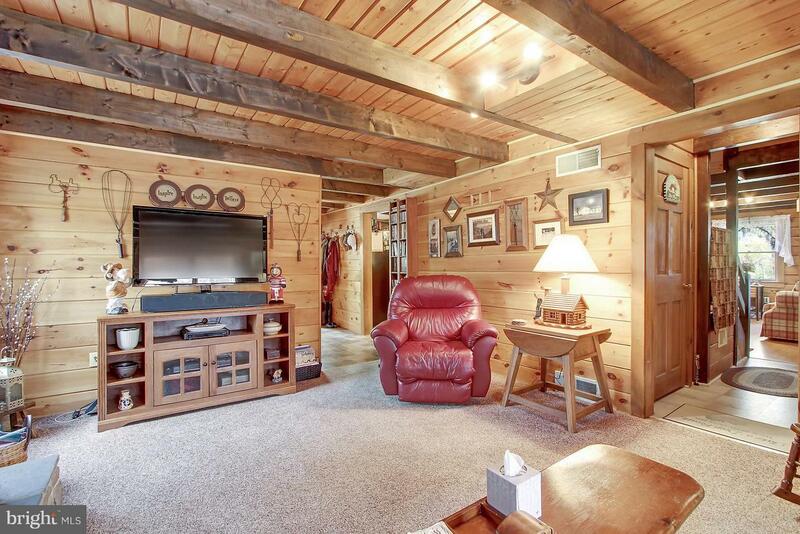 NEW Carpet in Living room, upper level and TV room. 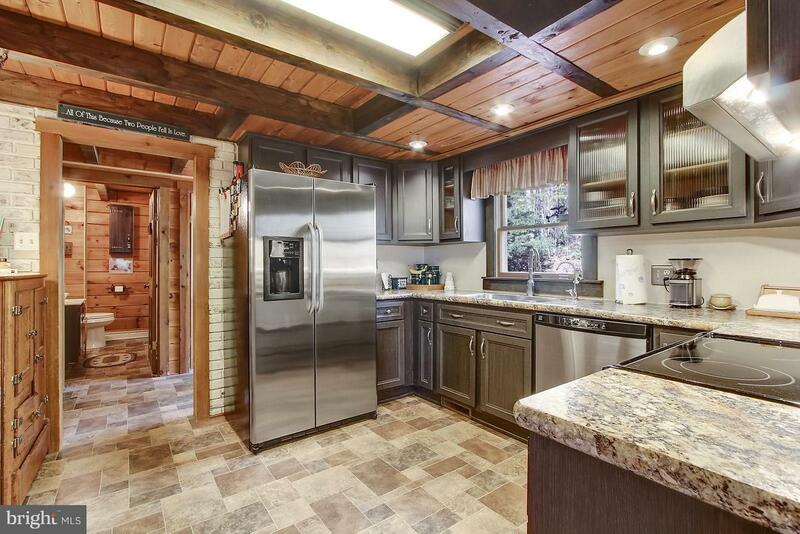 Earthscapes seamless flooring in Kitchen, Bath, Laundry & Mud rooms. 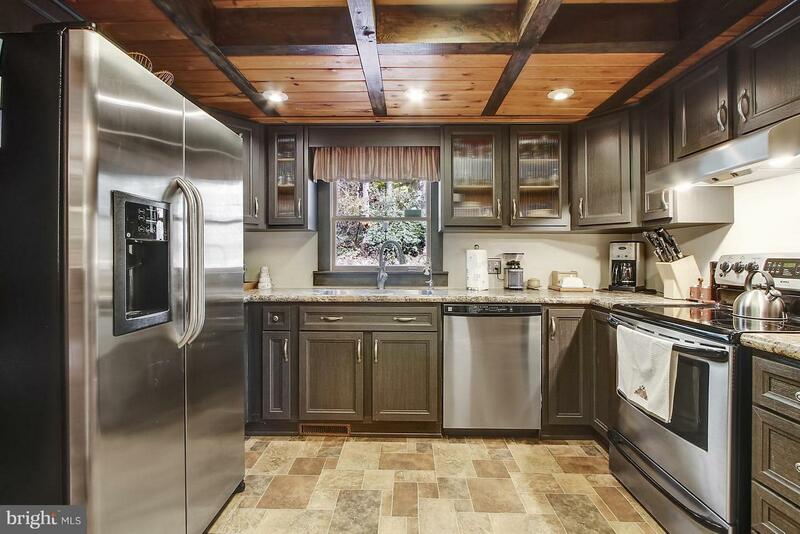 Remodeled Kitchen and Master Bath and a New Roof!